Is there anything better than an ice cold lemonade on a hot summer day? The answer is obviously no … unless you’re sipping on Snapple’s new lemonade flavors, that is. 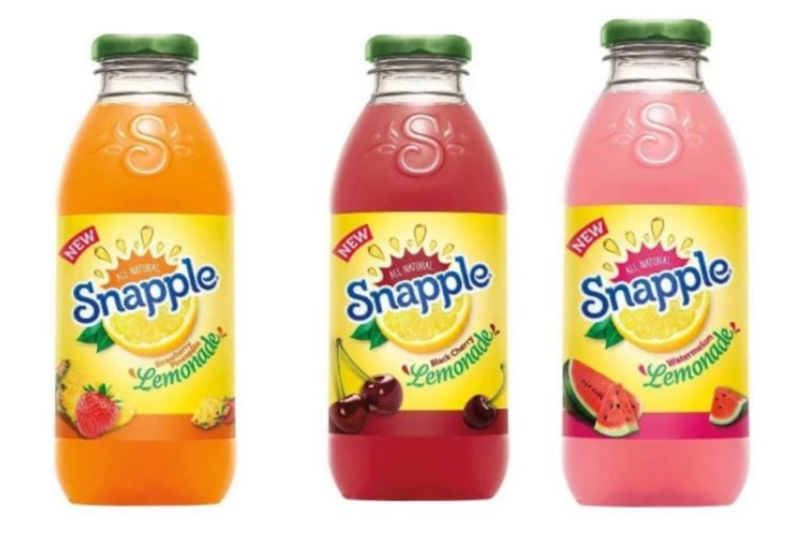 While Snapple already offered regular and pink lemonade, you can also now find Strawberry Pineapple, Black Cherry and Watermelon! Because really, is it even summer if you don’t drink something that tastes like watermelon? While it doesn’t look like you can buy the new flavors online yet, chances are you can find them at a store near you, like Target or Walmart. Target even features a 64-ounce bottle on its website, though it says shipping is currently unavailable. While we can’t make any promises, we’re guessing these lemonades will become more available the closer we get to summer. So keep your eye out. The lemonades are all natural. 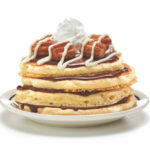 They include 150 calories and around 30 grams of sugar, so if you’re working on that summer bod, keep that in mind. If you want new summer flavors without the calories, you might want to check out smartwater’s new sparkling summer flavors instead: strawberry blood orange, fuji apple pear and raspberry rose. 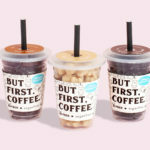 With zero calories, you can definitely turn these drinks into guilt-free cocktails! Can’t find Snapple lemonades in your area? Want to cut down on the amount of sugar? You could also try your hand at making your own flavored lemonade. Perhaps you’ll like this interesting strawberry rhubarb concoction from the Bless This Mess blog! All you need is water, rhubarb, strawberries, sugar, lemon juice and ice for another unique flavor. 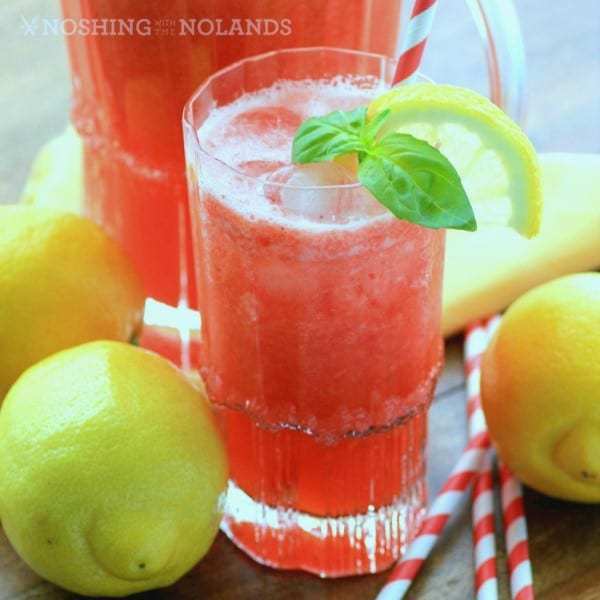 If you’re really craving the new Snapple flavors, however, Noshing with the Nolands has a strawberry pineapple lemonade recipe that looks amazing. 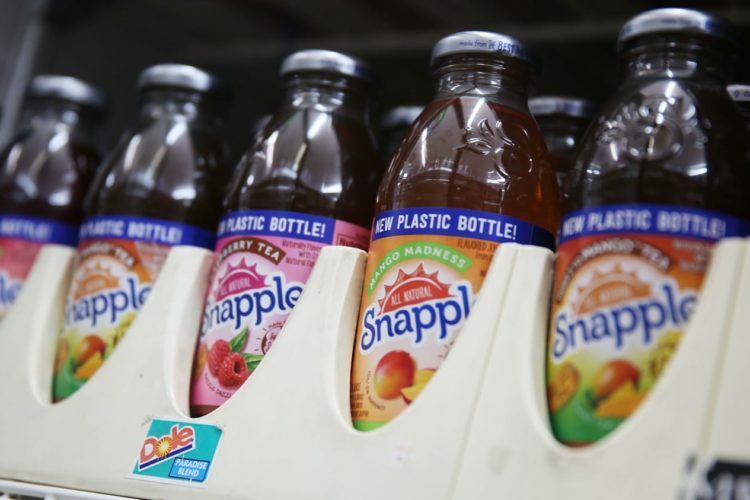 Will you be trying Snapple’s three new lemonade flavors or sticking to the classics?